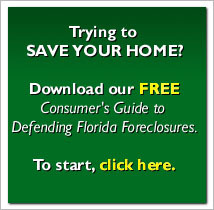 If you saw Sunday’s 60 Minutes episode about foreclosure fraud perpetrated by DocX, Linda Green, and LPS, fearing the many faces and many signatures of Linda Green as presented by Lynn Szymoniak, then you missed out. If you saw it and don’t believe that our financial instituions have been perpetrating massive, systemic fraud on an unsuspecting and undeserving public, then I urge you to watch again. If you saw it and thought to yourself: Hmm, I wonder what’s in my loan docs… then congratulations. 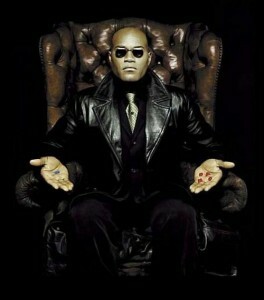 You’ve just taken the red pill, and soon you’ll see how deep the rabbit hole really goes. If you’re wondering if the document-production servicing companies have committed fraud in your home loan, contact a lawyer who can help you find out.